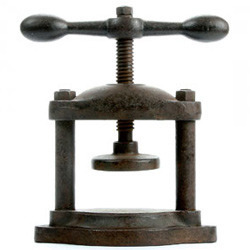 We are a leading Wholesale Trader of power press, hydraulic press, shearing machine, sheet bending, sheet rolling machine and treadle shearing from Kolkata, India. 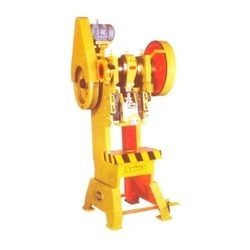 We are engaged in offering a large collection of Power Press to our clients. The offered range of product is made from high grade quality raw material to meet the international quality standard. 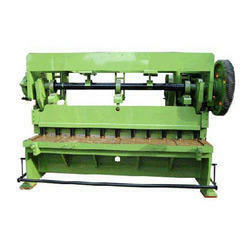 These products are manufactured under the supervision of best quality experts using latest technology. These products are highly demanded in the market due to their world class quality and available with us at leading market price. 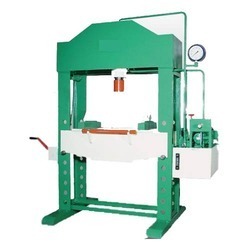 We are engaged in offering a comprehensive array of Hydraulic Press to our customers. Manufactured in line with international quality rules, our range finds application in various sectors. This is admired among our valuable customers for its compact design and optimum performance. Our offered products are available in various stipulations to fulfill the needs of our clients spread across the nation. 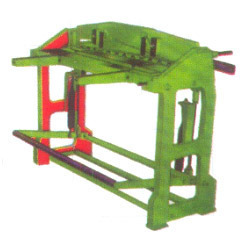 By understanding the varied needs of our valued patrons, we are broadly involved in offering a high level assortment of Sheet Bending in the market. The offered product is highly acknowledged for its long life and obtainable in the industry in varied sizes and stipulations. In addition to this, we make sure to offer unmatched quality products to our clients and satisfy their complete demands effectively. Moreover, the offered products are available in different attractive designs at market leading prices. 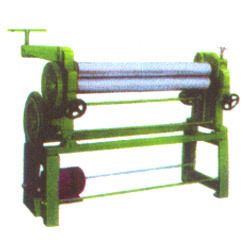 We have marked a distinct position in this domain by offering a finest quality Sheet Rolling Machine to the customers. These products have very high quality to make it more demanded. Moreover, these products are available with us in different specifications as per the customer precise requirements and needs. Post manufacturing all these products are passed through quality assurance test in order to confirm that these are made as the set norms.